I noticed this door today. 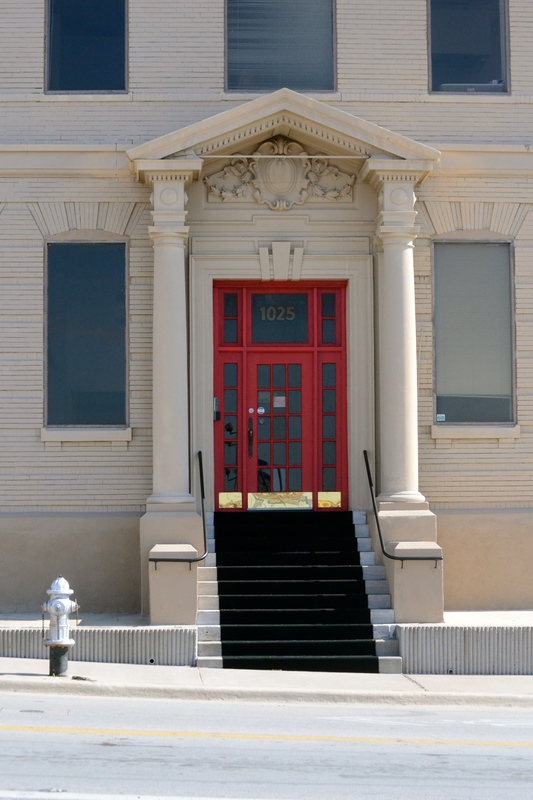 I love red doors….they seem classy. This entry was posted in Uncategorized and tagged 365 photos, doors, photography on February 18, 2015 by treerabold. Red doors are a Feng Shui thang. It invites powerful good energy into your home. Powerful good energy? Awesome! Maybe I need to paint my own door and not just admire others!! !